The Renwick & Sons Collection offers everything you could ever need or desire from your equine brushware, providing unmatched quality and performance. 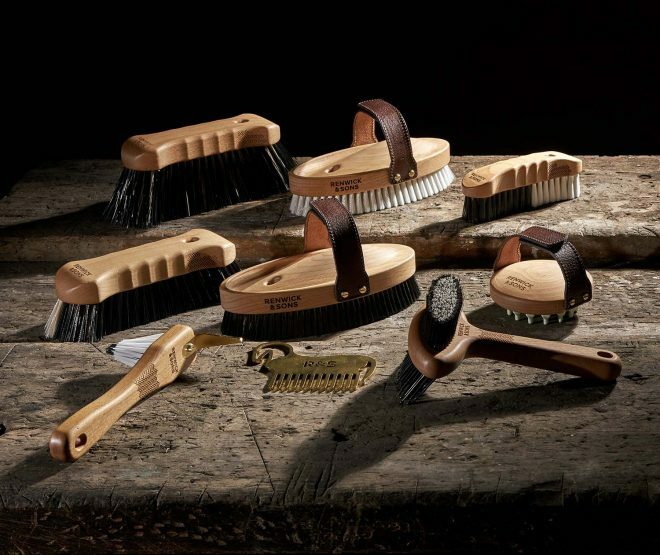 Catering for your every grooming requirement, the Renwick & Sons collection contains nine tools, each designed around an ergonomic body so you can give your horse the ultimate grooming experience. Choose an optionAntique MahoganyWalnutSlate GreyPeppermintGold - Limited Edition! Available exclusively for sale on the Renwick & Sons website, we are proud to present the perfect horse grooming tools designed with passion to deliver the ultimate grooming experience for you and your horse. Each tool has been extensively trialled, incorporating the latest technology and developed in close association with the equine world across all disciplines. Each Renwick & Sons Collection comes in a steel collection box and contains nine tools. For the more delicate grooming jobs, a Body Brush; Face Brush; Flick Brush; Tail and Mane Brush; Finishing Brush; and our Signature Comb. 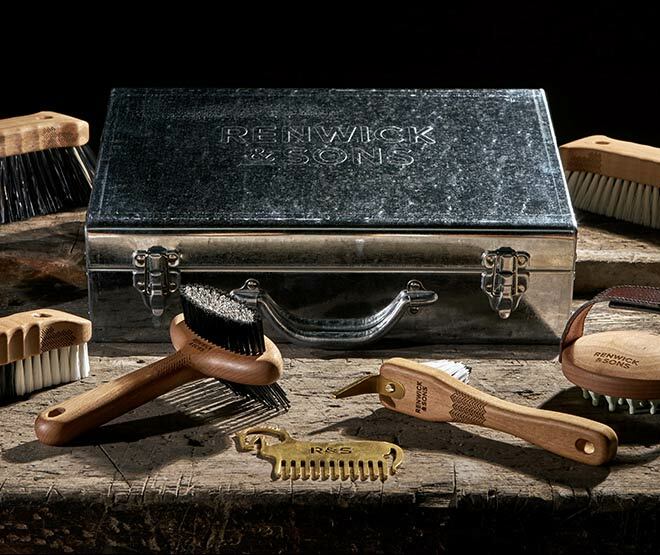 Grooming areas requiring more rigour, the Renwick and Sons Collection includes a Curry Comb; Dandy Brush; and Hoof Pick. Coming in a range of three sizes, the Body Brush and Finishing Brush are the centrepieces of our collection; carefully designed to provide a close and comfortable fit to provide an efficient groom. With four colours available for the leather straps, and the added option of personal embossing, your horse grooming set has never been more tailored. Our grooming tools incorporate a beautifully crafted, hand finished ergonomic hardwood body, with our unique laser engraved arrow head pattern detailing. The Renwick & Sons collection pioneers style with the ultimate in comfort, stability, and grip; in turn offering you confidence, precision, and performance. 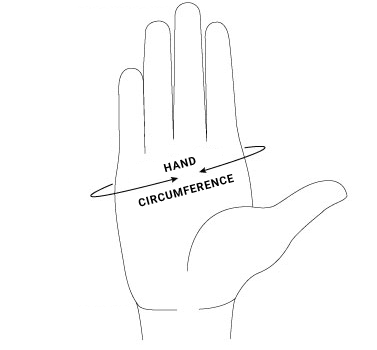 With regular use, you’ll notice the difference. Our revolutionary bristle technology takes inspiration from premium professional human hair brushes and includes these ‘recognised to deliver’ aspects within our grooming tools to reveal the secret of ‘salon perfect’ hair for your horse. *Thank you for subscribing. You can unsubscribe at any time. As standard, the entire Renwick & Sons Collection is guaranteed. This is including – but not limited to – arriving in a pristine condition, for each item to last, and no excessive wear and tear from correct and regular use. It should be noted that as a natural material, wood will change colour overtime and age to develop a patina and is not a defect. Likewise wood and leather must be treated correctly to avoid damage, but cannot be expected to remain in new condition for long. Finally, if you find yourself unhappy about any aspect regarding your collection, please, contact Renwick & Sons and we guarantee to assist in trying to rectifying any issues which you have. 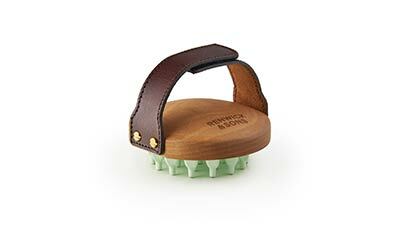 The centre of every equestrians grooming kit; the Renwick & Sons Body Brush provides your horse with the ultimate finish. Designed to be used in removing fine and loose dirt, and provide an all round shine to your horse. 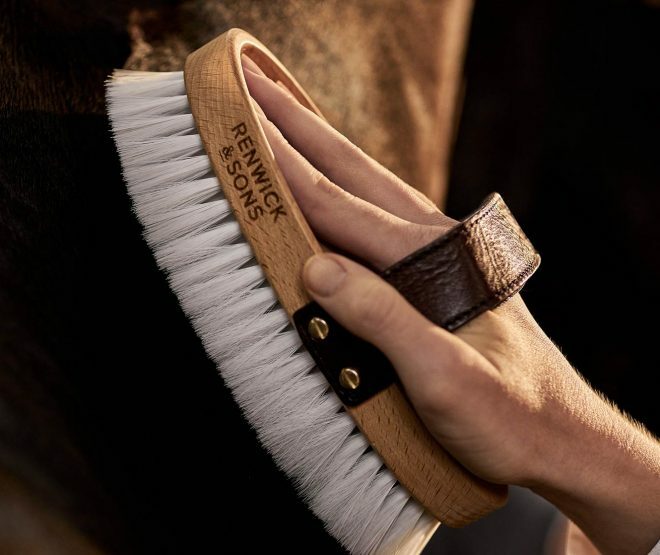 The Renwick & Sons Body Brush incorporates the latest technology, using Renwick & Sons unique mixture of Monotec® anti-bacterial and anti-frizz bristles to give a luxurious finish and grooming experience to your horse. 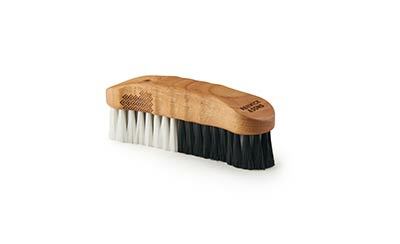 FSC Certified European Hardwood, hand finished ergonomic brush back. Seasoned for six months, kiln dried and steamed for four weeks to produce a strong and beautiful finish. 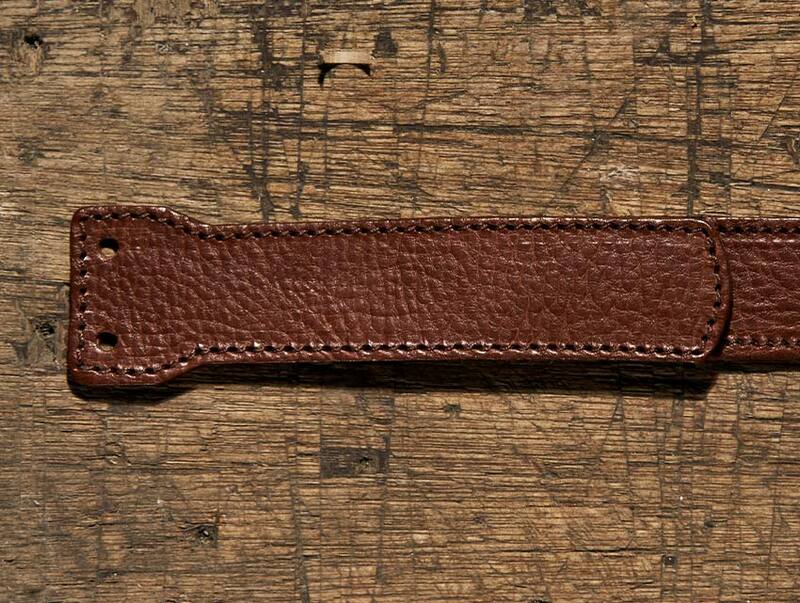 Stitched leather strap, handmade from full grain English leather. Six week ecologically-friendly vegetable-tanning process using natural oils from tree bark. Premium soft anti-frizz Monotec® bristle. Premium medium density anti-bacterial, anti-frizz, anti-static, and ionic Monotec® bristle. The Renwick & Sons Finishing Brush has been designed to give your horse the ultimate final finish by removing the finest in grease and dust from your horse’s coat. Featuring an ergonomic hardwood back and adjustable leather strap alongside incredibly soft anti-bacterial bristles, the Renwick & Sons Finishing Brush is efficient in giving an unmatched sheen to your horse. Premium super soft anti-bacterial Monotec® bristles with rounded ends. The Renwick & Sons Dandy Brush design is based on an old traditional winged hand brush to allow greater grip and feel, resulting in firmer brush stroke ability. Our Dandy Brush features a stiff bristle edge followed by a central medium density area, before a final edge of soft bristle. Together these allow an efficient removal of dirt whilst being less strenuous for you in grooming. Laser engraved arrow head grip. Premium medium anti-bacterial, anti frizz, anti-static, and ionic Monotec® bristle. Premium stiff anti-bacterial, anti frizz, anti-static, and ionic Monotec® bristle. 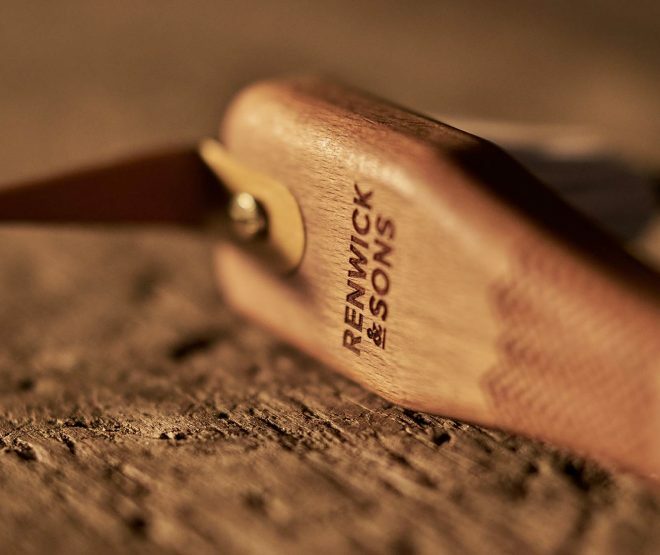 The Renwick & Sons Flick Brush is perfect for swiftly removing surface debris and utilises an old traditional winged hand brush design to allow greater grip and feel, resulting in firmer brush stroke ability. 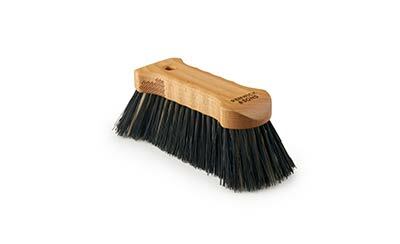 With its long medium diameter bristles, and winged hand brush design, the Flick Brush is helps you quickly keep your horse clean. Premium soft anti-bacterial, anti-static, and ionic Monotec® bristle. Premium medium anti-bacterial, anti-static, and ionic Monotec® bristle. 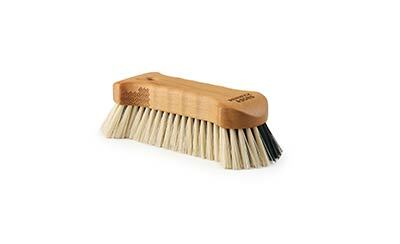 Premium stiff anti-bacterial, anti-static, and ionic Monotec® bristle. 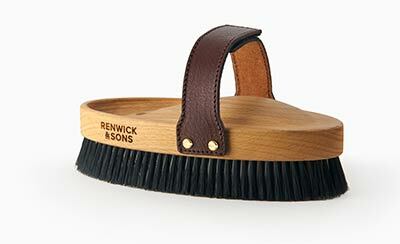 The extra soft bristle in the Renwick & Sons Face Brush allows you brush sensitive areas with confidence. 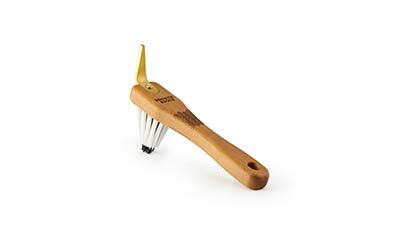 With a miniature winged handle design, our Face Brush has been measured for accurate grooming. 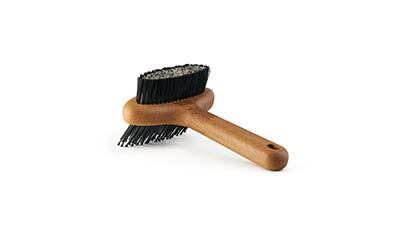 One half of our Face Brush uses our super soft Monotec® bristle to provide luxurious grooming to your horse, whilst the other side has a firmer mixture for more stubborn dirt. Premium super soft anti-bacterial, anti-frizz, anti-static, and ionic Monotec® bristle. Premium soft anti bacterial, anti-frizz, anti-static, and ionic Monotec® bristle. 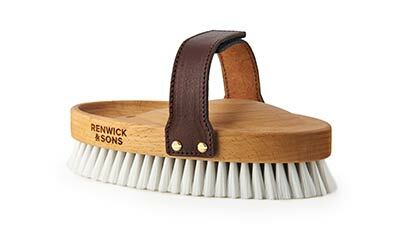 The Renwick & Sons Curry Comb is both visually striking and great at removing loose hair and scurf with its patented anti-bacterial helix teeth; providing both a relaxing massage whilst bringing dead skin, loose hair, and stubborn dirt to the surface. The ergonomic back and adjustable leather strap helps you to work through your horses coat with minimum effort for maximum results. Premium medium-flex soft anti-bacterial rubber. Our Hoof Pick features a gold titanium-coated stainless steel blade angled to help remove compacted debris quickly and with absolute precision. The reverse side is filled with double-stiff angled bristle, allowing any remaining debris to be easily brushed away from the sensitive frog area. Laser cut stainless steel, ceramic sanded, and titanium gold coated. The Renwick & Sons Tail and Mane Brush is designed to make light work of grooming your horse’s tail and mane, without pulling, breaking or snagging the hair. With one side having a stiff anti-bacterial comb, and the reverse a mixture of anti-static and anti-bacterial bristles, the Renwick & Sons Tail and Mane Brush lets you quickly comb and work the tail and mane with ease to leave them soft and tangle free. Premium medium anti-bacterial, anti-frizz, anti-static, ionic Monotec® bristle. Premium stiff anti-bacterial Monotec® bristle. 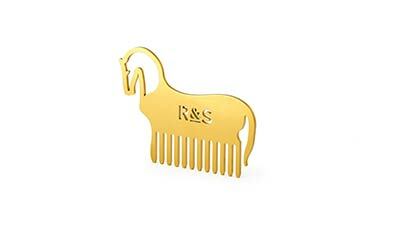 The Renwick & Sons Signature Comb is an elegantly designed, laser cut stainless steel comb which has been coated in hard wearing gold coloured titanium for a beautiful finish. Our comb is able to provide fast and effective combing of our brush bristles to loosen debris and hair so as to keep your Renwick & Sons collection in perfect order; equally the Signature Comb can be used to prepare the mane for sectioning whilst plaiting. Here at Renwick & Sons we are proud to say that we produce the finest in equine brushware. However, at first glance that we use synthetic bristle may seem counter to this fact – though we can assure you that this could not be further from the truth. 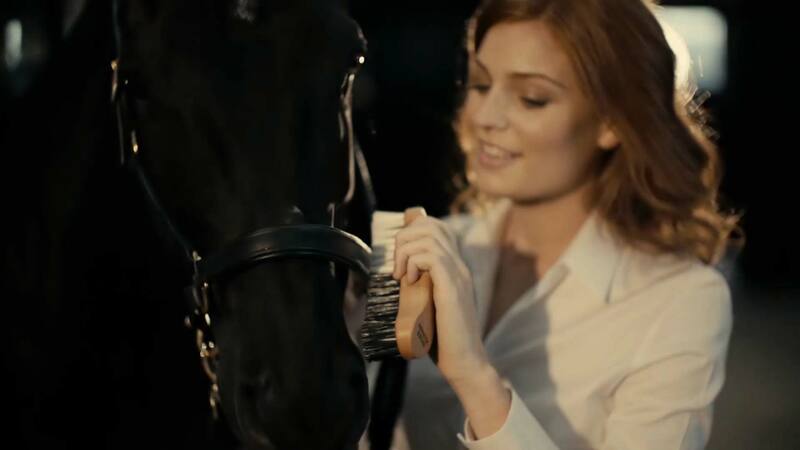 With advancements in technology the fact is that our high-quality premium synthetic bristle performs better than natural bristle, and provides benefits which are not replicable with natural bristle: making our unique synthetic bristle a better solution for horse grooming than the traditional alternatives. For example, the softest Monotec® bristle in the Renwick & Sons collection is used in the Finishing Brush, and Face Brush. This super-soft bristle which Renwick & Sons use is well beyond the softest natural bristle – which is typically goat hair. The result being that our synthetic bristle provides a much finer and softer finish to your horses coat than natural bristle ever could. Our stiffest Monotec® bristle, which we use in the Dandy Brush, and Flick Brush is again much stiffer than any natural bristle. This means that by using synthetic bristle, Renwick & Sons can reduce the amount of stiff bristle needed, so making grooming physically easier, but without compromising on the grooming performance. Renwick & Sons Monotec® bristles also produce a range of benefits with the inclusion of various enrichments inside the bristle which natural bristle cannot compete with. These enrichments are safe for your horse, and give the positive benefits of anti-bacterial sterilising, frizzy-hair management, anti-static brushing, or ionic properties. These advantages simply cannot be replicated in natural fibre. Not only does Renwick & Sons Monotec® bristle provide benefits which natural bristle cannot, but it also solves many of the problems inherent in natural bristle. Premature snapping and wear due to soft-spots and poor quality consistence in the bristle fibre is common in natural bristle; whereas Monotec® has consistent strength throughout each bristle having been precision extruded. 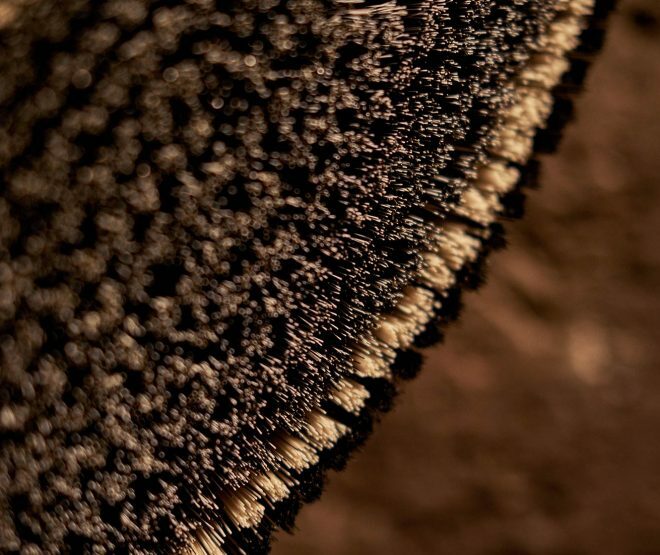 A further issue with natural bristle is the amount of bristle which falls out over time and use, this is due to the weaker fibres falling out and snapping which creates space to allow the stronger bristle fibres to fall out; but due to the strength of polymer which Renwick & Sons use, our Monotec® bristle has a long life and consistent strength preventing premature bristle loss. A final, potentially dangerous fault of natural bristle – be it hair, or plant fibre – is that it is porous, allowing germs to spread inside the bristle which can be a serious safety concern; synthetic bristle on the other hand, is not porous and so any germs sit outside the bristle, where the self sterilising Monotec® bristle can eliminate it. Type your text into the form inputs below to see an example of the embossing on the strap. You can also change the strap colour below using the colour swatches.